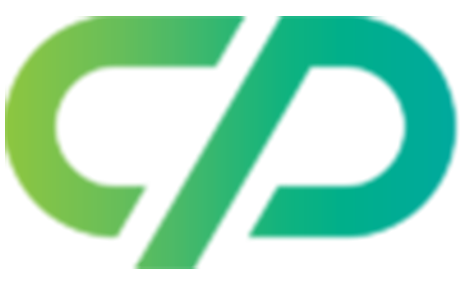 Chosen Payments created the Affiliate Portal as a FREE service for our clients. In honoring our commitment to be your Partner In Success and provide our signature White Glove Service we look for ways we can assist you in growing and operating your business. It has always been our primary commitment to help our clients save money. This extends far beyond providing great credit card processing rates. It extends to our sponsorship of the NLA, industry trade shows and events as well as numerous state livery associations. Our CEO, Jeff Brodsly and staff members regularly attend state association meetings in an effort to better understand the needs of the industry and provide practical solutions. Jeff sits on many state association boards monitoring the pulse of the industry. Through our active involvement in the ground transportation community, we realized there are many affiliate portals that exist today but most of those sites charge an expensive annual fee to participate. We saw frequents posts on social media asking for referrals for different cities and knew that operators needed a way to quickly connect with each other for the purpose of farming jobs out. We invested in creating this portal to fulfill that need. We do not facilitate or broker transactions through this connection site. We do not ask operators to submit insurance documents, operating authority documents, fleet photos or other documents that some sites require. Our purpose is solely to connect operators together to engage services. button on their profile to send an immediate message to them with your needs. To get started, give us a call at 855-4CHOSEN and we will issue you a user name and password. 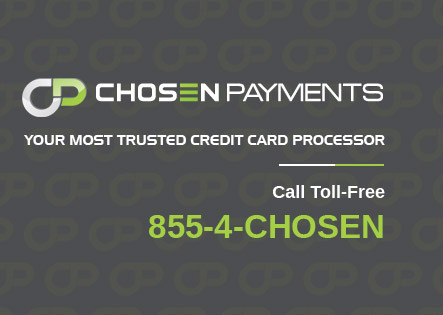 Please remember, this site is only available to current clients of Chosen Payments.